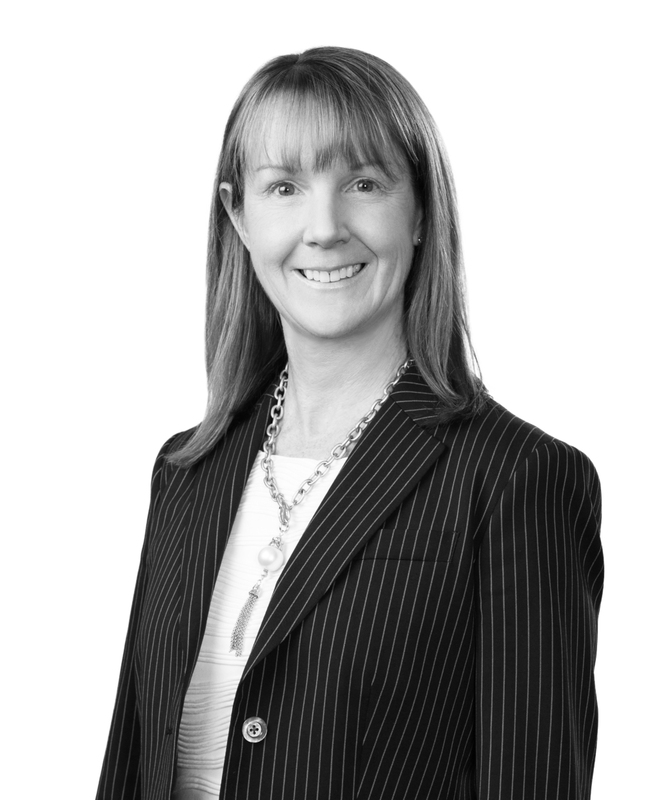 Lele Hainkel is a partner in the Litigation Practice Group. She focuses on energy litigation. Lele has extensive experience handling offshore and onshore energy-related disputes in federal and state courts, as well as in arbitration. Her oil and gas litigation practice covers defense of claims against the oil and gas industry asserting liability for coastal erosion, legacy suit property restoration claims, disputes related to Outer Continental Shelf decommissioning liability, preferential right to purchase claims, oil and gas product liability claims, breach of gas balancing agreement claims, improper royalty payment claims, breach of joint operating agreement claims, breach of gas purchase contract claims, and breach of lease claims for failure to explore and develop. She also has experience handling claims arising out of oil and gas asset purchases, protection of geological and geophysical trade secrets, and claims against federal governmental agencies under the Outer Continental Shelf Lands Act, including breach of contract claims in the Court of Federal Claims under the Tucker Act and claims under the Administrative Procedure Act that challenged the imposition of the deepwater drilling moratorium. Immediately following her graduation from law school, Lele practiced for three years in the litigation section of Cravath, Swaine & Moore LLP in New York. From 2008 to 2013, she taught the Oil and Gas Law course at Tulane University Law School as an adjunct faculty member. Lele leads the firm’s energy and natural resources team.